Empower sales now! Start your FREE trial! 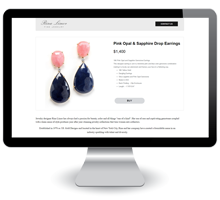 Launch your online shop and start selling today. No technical expertise is needed. 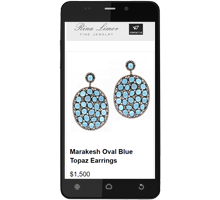 Accommodate requirements of your mobile shoppers and turn them into customers. 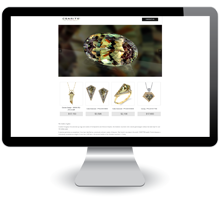 Need website to launch new brand, product collection or store? No need to delay, set it up today. Connected consumers are demanding information and answers in real-time. 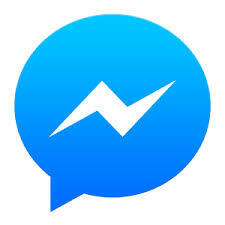 Be first to address their needs with integrated Facebook Messenger, Skype and Telegram. 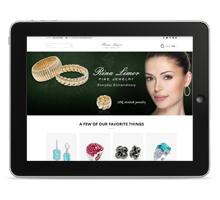 Provide powerful mobile sales tools to your in-house and on the go sales force. Timely address every sales request and stay on top of personnel activities with management reports. Increase engagement and personal order value (POV) by over 60% with individual product selections based on customer likes and preferences. Take picture or video, upload CSV or Excel file, or simply integrate inventory feed from your favorite application. 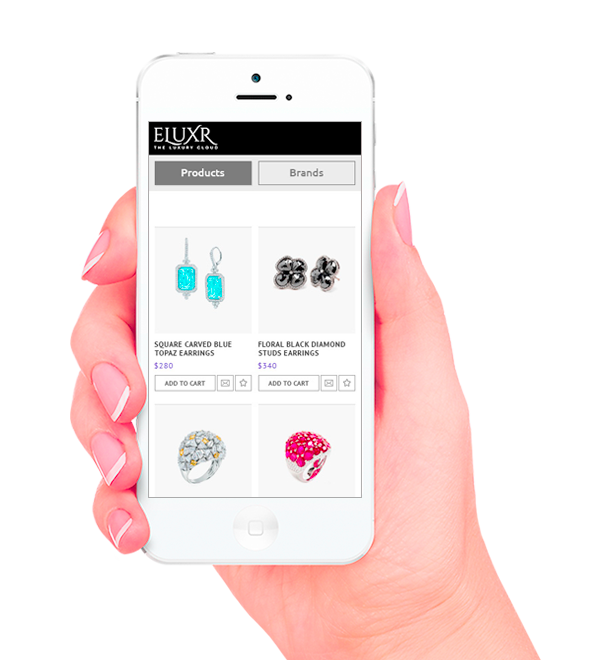 ELUXR will accept it all. 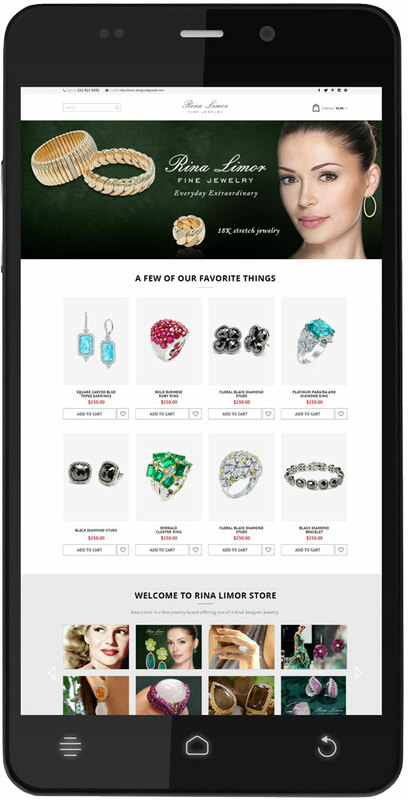 Personalize product selection and Share over Social networks , Messengers and Email with your customer and prospects. Produce and send Purchase Orders(PO) to your customers. Use it at the trade shows as your sales tool. 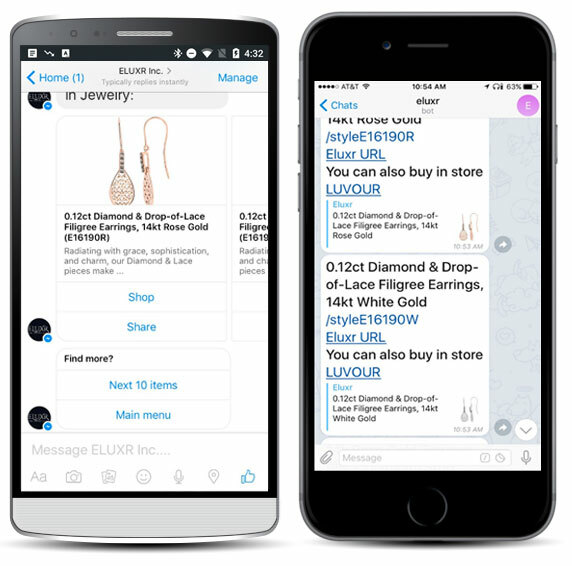 Integrated Facebook Messenger, Skype and Telegram gives you power to timely address every shopper’s needs and convert them into customers. Facebook Messenger, Skype and Telegram integrations bring human factor to modern world of connected consumers. Be the first to answer any questions and close the sales. 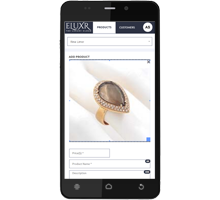 ELUXR's proprietary Personalization AI system may increase your customer's engagement and order value by over 60%. 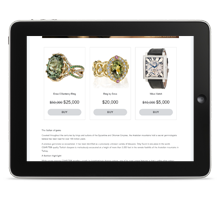 Stay ahead of your competition for luxury shoppers. 14 days free trial. No hidden costs. Simple pricing.